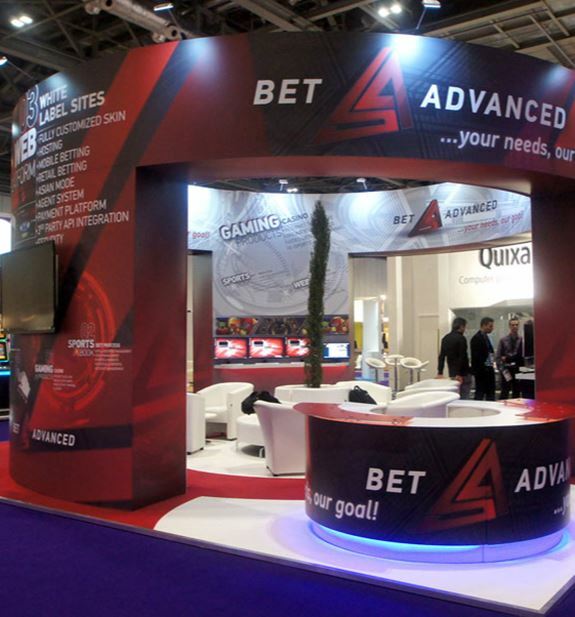 The modular exhibition stand covers the complete spectrum of exhibition products, from a simple light-weight solution through to complete framed solutions. There are many different manufacturers and solutions available. We have worked with many of these different systems and have found that the following are the most versatile depending upon your specific requirements. 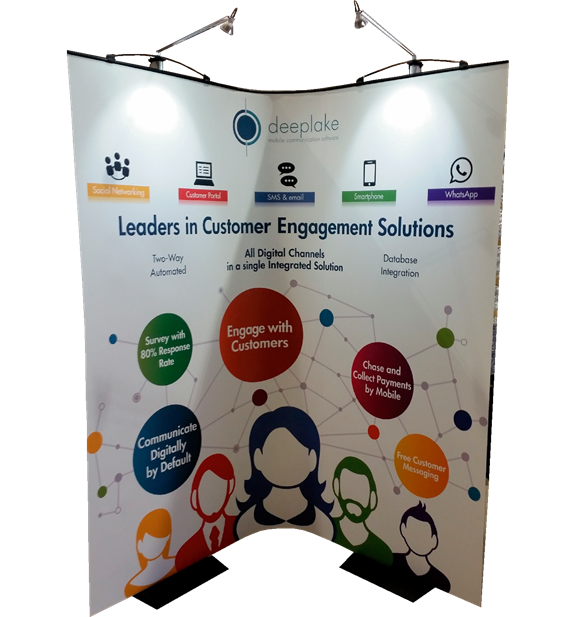 Curve has been designed as an alternative, flexible display solution to help bridge the gap between budget exhibition stands and pop-up displays. No compromise on quality, no compromise on design, no compromise on offering value for money; Curve is the perfect choice for anyone wanting a light, flexible, affordable display system. 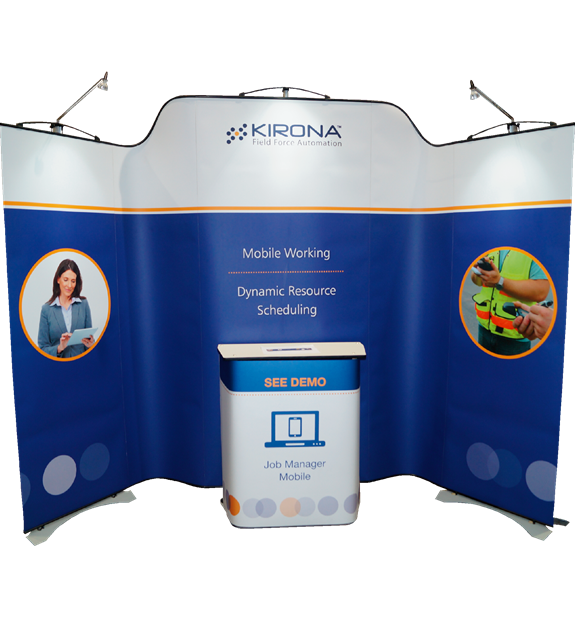 Twist is your ultimate, flexible display stand for exhibitions, conferences and POS, allowing you to create various configurations for any indoor event or space. Complementing the Twist range is the Twist Media, its revolutionary design enables a TFT or LCD Screen to be attached simply to a Twist stand using a standard VESA mounting. In addition to the Twist Media, this system now includes a Large AV Stand component enabling Flat Screens up to 50” to be incorporated within the Twist Display stand. With an unprecedented amount of flexibility from a portable and modular stand, Twist range offers you a true return on investment; simply twist, bend and shape the stand to your needs. The days of being stuck with one stand configuration are finally at an end. completely reconfigurable, adaptable to all environments and requires no tools to build or dismantle using the simple, patented ‘twist and lock’ action. If you are looking for a modular stand then please contact us below and we will help you with your requirements.